Kui Zin is a local restaurant in the center of the souks, in Marrakech. Good Moroccan and Italian dishes. Correct prices. Have a terrace with views. 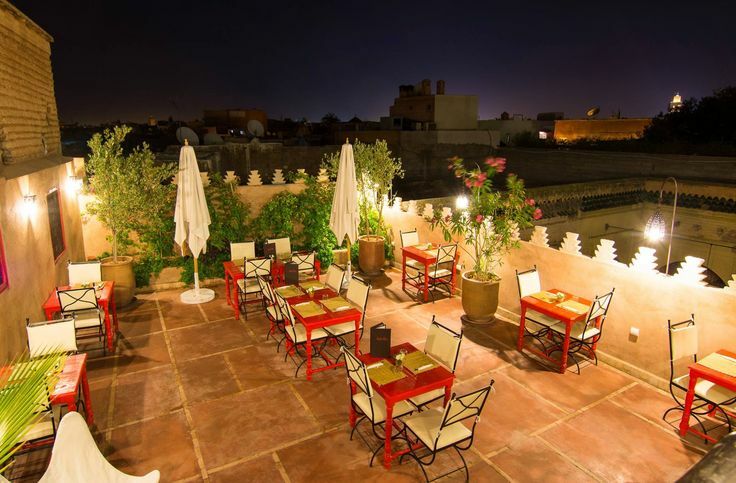 KUI ZIN Adress: 12, Amsefah street, Sidi Abdelaziz.,مراكش,Morocco.